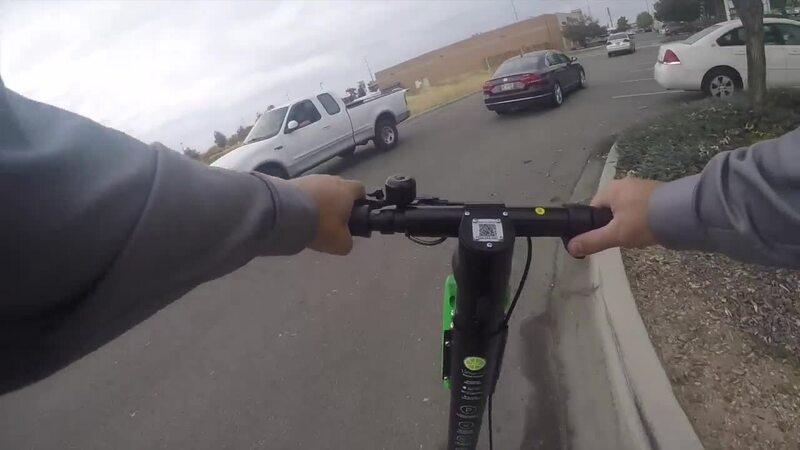 Lime Scooters will now be put on hold in Meridian, after seeing several complaints throughout the Treasure Valley. The e-scooter company launched in Meridian Thursday, and although these dock-less scooters proved to be a fun, new way to get around town, their first weekend also highlighted some problems. At a heated city council meeting in Meridian Tuesday, city officials requested the company put their services on pause until they could fine tune some regulations. Many complaints have surfaced online referencing scooters blocking sidewalks, underage teens riding without a valid license, and users not wearing helmets as required. One scooter was even removed from the mix after being sold on eBay. On Monday, employees of Lime went around Boise picking up scooters that found their way by mistake into the City of Trees. ACHD also confiscated several scooters that were blocking sidewalks. Those were also picked up by Lime. 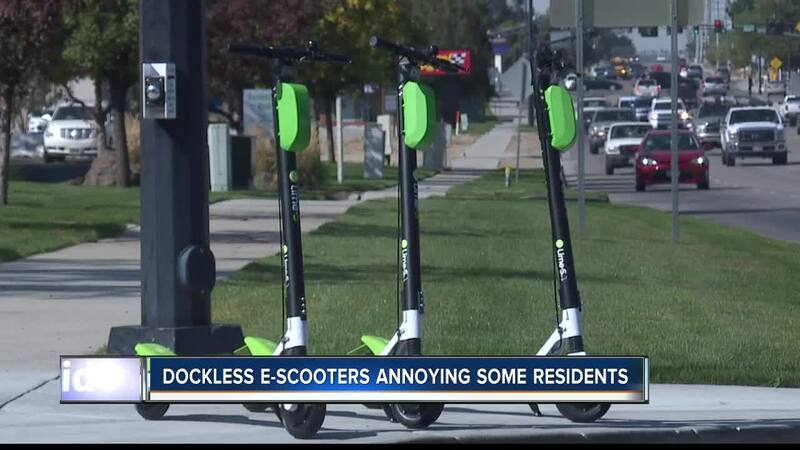 Despite the complaints, Boise is gearing up to allow both Lime and Bird to bring in dockless scooters in two weeks. City leaders hope an ordinance they passed back in August will help with some of the problems already surfacing in Meridian. "We are cautiously optimistic about what this industry can do for mobility around our community," Mike Journee with the City of Boise said. "But we also want to be very careful about some of the other challenges some of the other cities have seen." The ordinance requires both Lime and Bird to have business licenses. Then, the city charges $100 for every vehicle while also requiring a $100 deposit in case the city has to impound one of the scooters. Boise set the cap on the number of bikes and scooters at 750. Before pausing the program altogether Tuesday, Meridian cut the number of scooters in half from 200 to 100 on Monday. Mike Journee says Boiseans have an advantage: People are allowed to ride scooters on sidewalks in Boise. Not being able to do so in Meridian has caused some safety issues. "We've been kind of watching this industry grow in other cities," said Journee. "We recognized the fact that it was going to come to Boise so we've been doing some work and getting ready for that."